Contact Us for Auto Service Today! Canton's answer for auto repairs, towing, sales, rentals, and more since 1994! With a commitment to honest work and a passion for customer service, the technicians of Mel's Auto Services are here to help you with all of your car care needs. Transparency is our key differentiator from the rest, as we'll only charge you for the work and parts that your vehicle needs; we'll never upsell you anything else! Our business is locally owned and operated, meaning that each technician was born and raised in the community that we serve. We appreciate our customers and want great car care to be accessible to everyone, so we'll help with financing and even your deductible. Trust your vehicle with the experienced auto mechanics of Mel's Auto Services for your next repair, tow, sale, or rental! 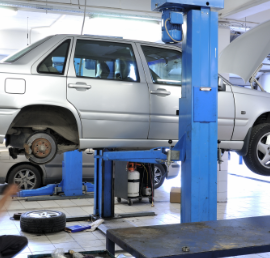 Contact Mel’s Auto Services today to request service from our certified mechanics! Please fill out the information below regarding your auto needs and we will be in touch with you shortly. 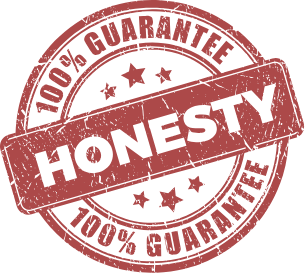 Contact or visit Mel’s Auto Services today to receive the honest, high quality service you and your vehicle deserve! The contents of this webpage are Copyright © 2019 Mel's Auto Services. All Rights Reserved.